Welcome to The Graveyard Shift, hosted by Kotaku’s reader-run blog, TAY. Feel free to discuss today’s topic, or anything else you like. If you’re new to TAY check out our TAYtorial or contact an admin/author in the DirecTAYry! Done here? Check out other articles on TAY, AniTAY, or TAYClassic. Game with us using the Gaming ID Spreadsheet. Last two nights have been feverish, and during the day my sinuses are blocked up like the Hoover Dam. Advil Cold & Sinus is a god-send. 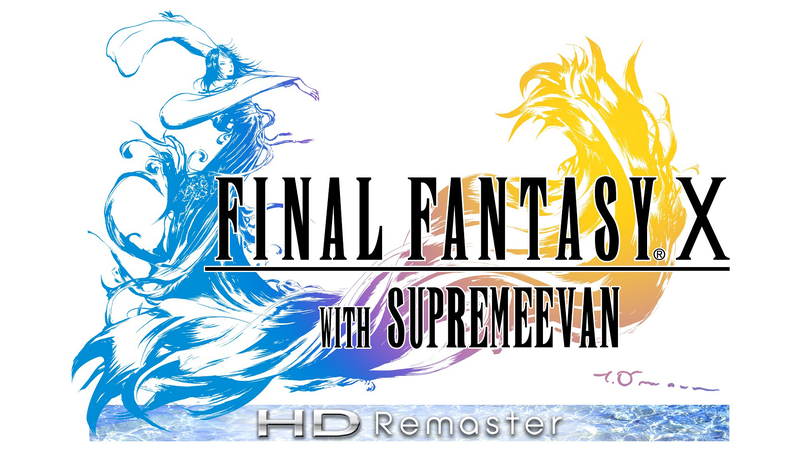 Despite all that, I’m still going to be streaming some Final Fantasy X HD Remaster on Twitch! My question is: Colds... What’s your go to remedy? Are you more Tylenol vs. Advil? Do you skip the pharmaceuticals and drink a tea with honey? Maybe you’re a tough guy/girl and just deal with the sniffles! ?